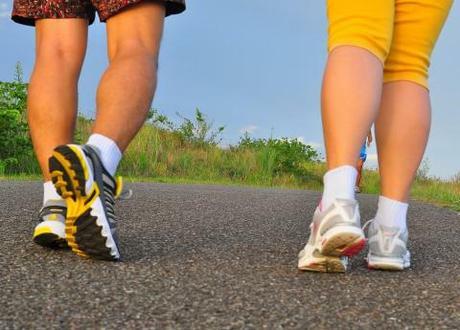 Doing exercise does not ease the symptoms of depression, according to a new study. Researchers found that adding an exercise regime to the usual treatment of prescription drugs and counseling did not have an alleviating effect on patients recently diagnosed with depression. “This contrasts with current clinical guidance which recommends exercise to help those suffering from the mental illness, which affects one in six adults in Britain at any one time,” reported The Telegraph.